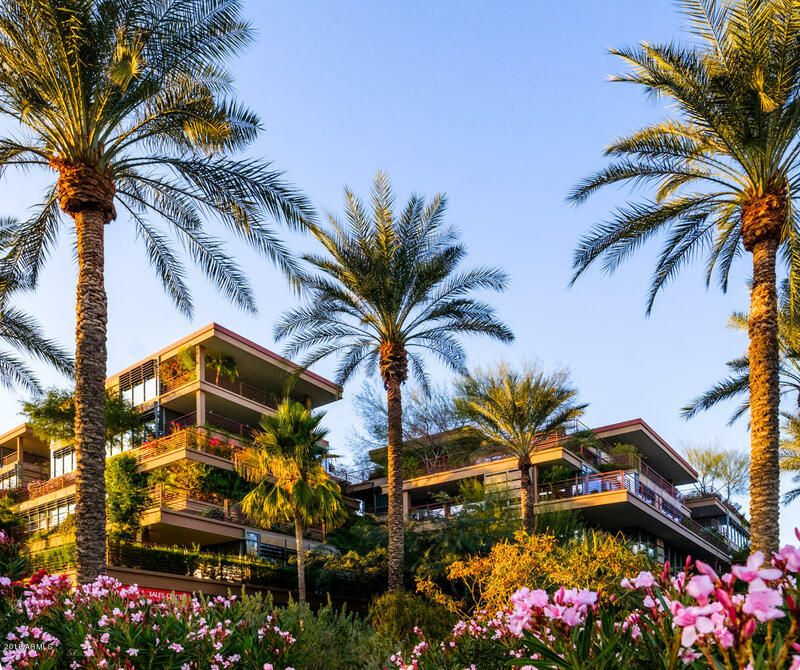 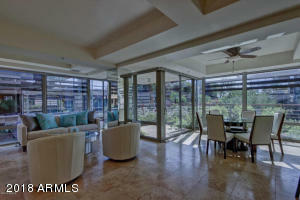 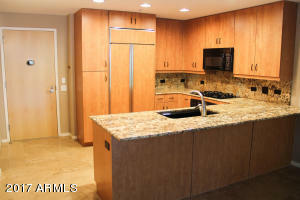 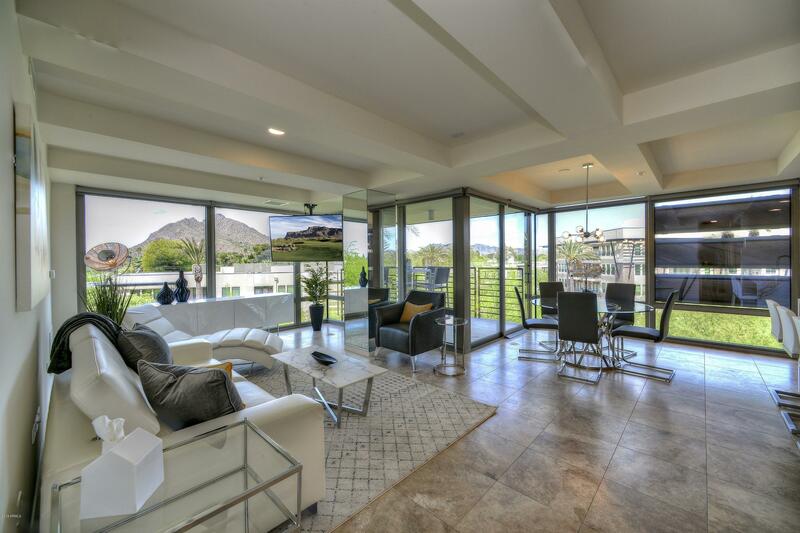 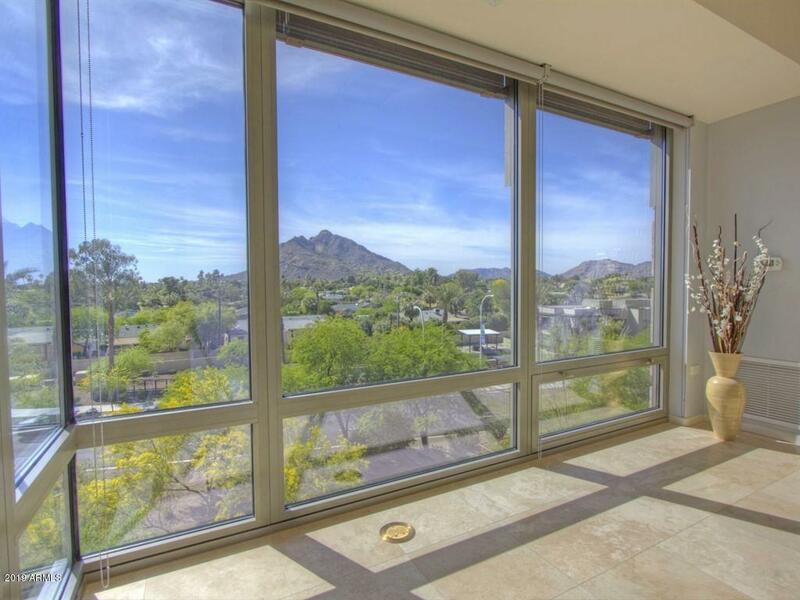 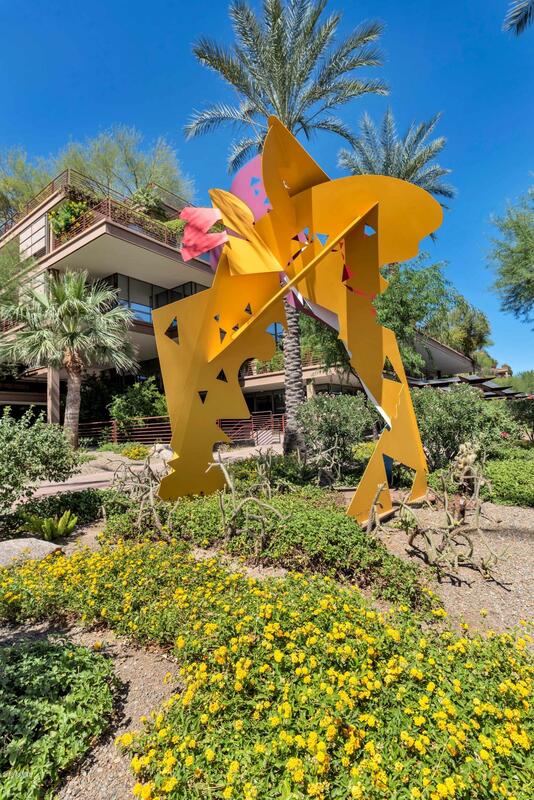 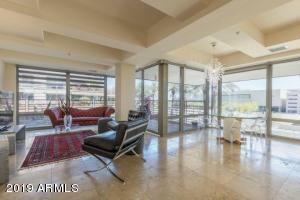 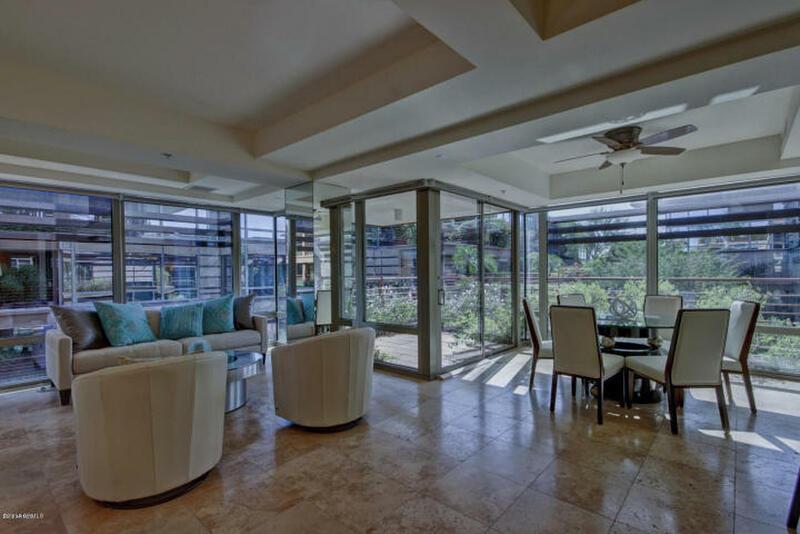 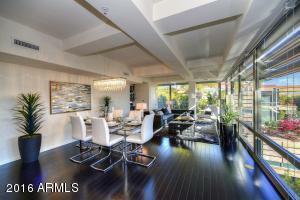 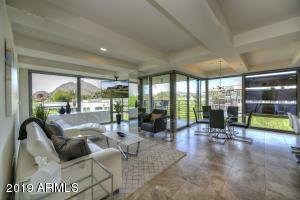 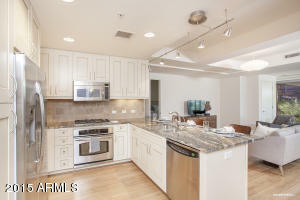 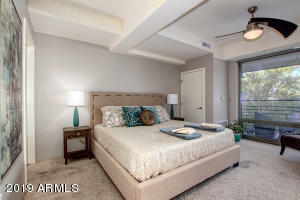 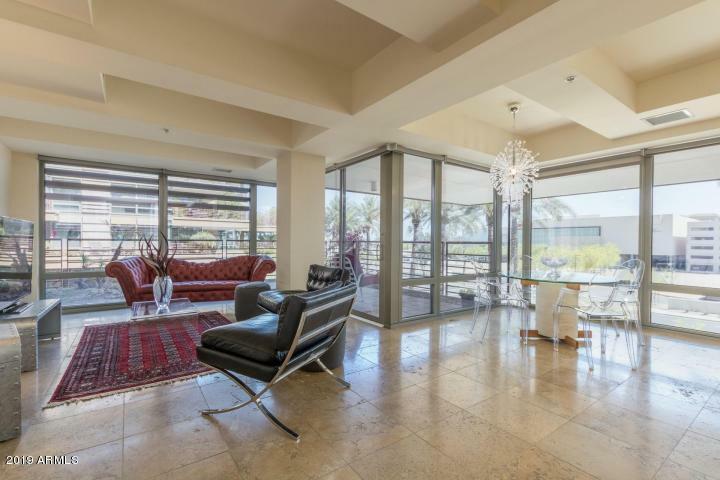 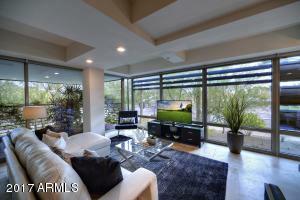 Its the Optima Camelview Village condos for rent in Scottsdale. This cool complex features multiple heated pools, an awesome fitness center, on-site restaraunts and even a dog park. These rentals include penthouses. 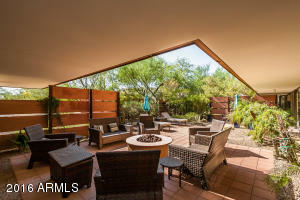 Also See: Optima Sonoran Village Rentals and Optima Camelview condos for sale. 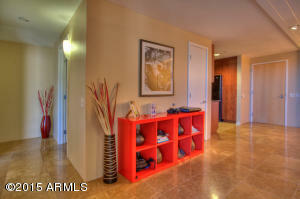 Find Unfurnsihed Optima Condo Rentals below or jump to Furnished Rentals. Thank you viewing Optima Camelview Village Condos for Rent.